We are excited to finally show you our IKEA Rast dresser makeover. I say "our" because it involves the design of Autumn, and the wood skills of Nicole. We have given you a couple glimpses of the unfinished dressers over the year, but we really wanted to wait until the room was finished to give you a good look. Autumn, Nicole's Sister In- Law, helped me design my bedroom and the dressers into night stands. She wanted us to knock off the night stand above...she describes the plans over at her blog, Design Dump. So, we started with a pair of Ikea Rast dressers. I ordered them online for about 30 dollars a piece. Nicole and I sketched out the curve pattern on paper, by alternating a paper arch. In order to add our decorative legs, we had to brace the bottom with 2x4's and 2x2's. The curved legs were also cut from mdf and nailed in on each side with a mitered corner. We added a fake drawer to the bottom with a piece of mdf cut to size. Here is one of the dressers ready to be finished with the wood veneer curves that Nicole cut out of 1/4 inch mdf with a scroll saw. We also added a piece of mdf to each dresser top, Nicole routered the front edge to give the night stands a finished look. My sister has some serious wood skills to cut these curves out! I owe her...BIG time...like one of my children...(just kidding).. for all the effort she put into these dressers. She was able to match up the lines with each drawer and they still have the ability to open. Nicole brought over her paint sprayer and helped me paint the dressers with Benjamin Moore's Dartsmouth Green. The finish is so nice because of the paint sprayer. Another trick to a great finish is lightly sanding between coats. For protection, we finished the dressers with a Polyurethane spray. I just love them in my room! They are the perfect little night stands. We haven't quite figured out what to do for knobs. Do you have any ideas? I'm tempted to leave them as is. Thanks Autumn and Nicole for all your hard work! I will be back to share the headboard, it was a little tricky hanging the thing. Thank goodness for wall spackle! i'm always in awe of you ladies...can't wait to see the reveal! hurry up, will ya?! I love these!! Very, very pretty!! I vote no knobs!! Oops, guess you weren't taking votes. Great job you guys, as always!! 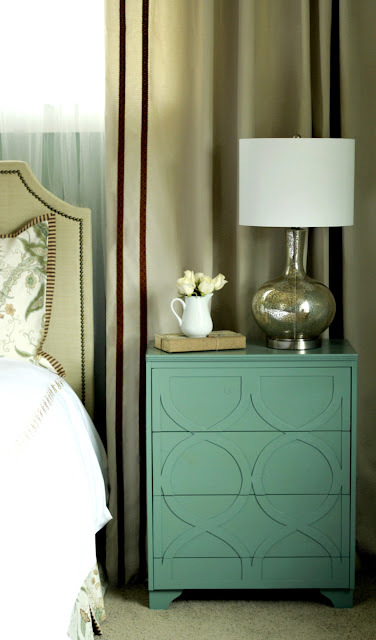 Love the night stands! When you need to paint around glass with either spray paint or a brush, cut newspaper to the size of the glass, wet the glass with water, press the newspaper onto it, paint. Easy clean up afterwards too, just peel the newspaer off and toss. Here you could have used a circle punch the same size as the disks. Fantastic!! 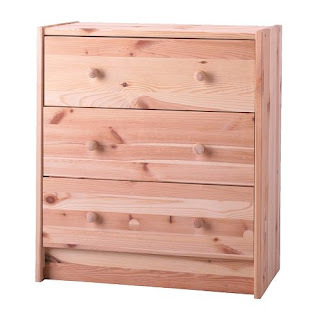 Can you open the drawers without knobs? I guess it depends on whether you want them functional. I kind of like the idea of having knobs; although, they would have to be strategically placed. The original has a very small knob. Can't wait to see the rest of the room. I'm visiting from design dump...WOW! Y'all are amazing! 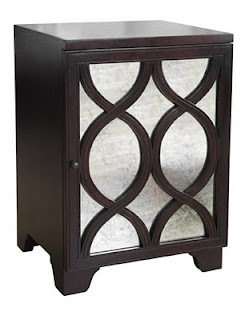 I absolutely love this nightstand. I can't believe the transformation. Seriously so cool! Thanks for the kind comments ladies and for the knob suggestions. I think eventually I will put tiny wood knobs in the same color. Thanks for your help! Kim-that is such a clever way to protect mirror when spray painting. Thanks! 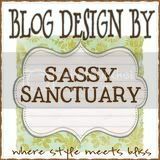 So happy I found your blog! I am your newest follower! Would love for you to follow me back! Quality Targeted Website Traffic. 100% Guaranteed Real Targeted Visitors. Buy website traffic, Buy targeted traffic, and increase web site traffic. Really love this. Those arches are awesome! Nice job on the Rast dresser - it's truly gorgeous! I've got this linked to my Ikea post too today, I found you looking for great Ikea hacks! I love these, the design and the color! This is beautiful, love the design and the color, wonderful job! Wow, these are the very nice collection. Can you please upload more designs? Wow, these are the very nice collection.Shillong Teer Lottery thanks for sharing it. that is very impressive and most advance information that i have seen among differentShillong Teer Results Blogs and I really liked it. Shillong Teer Results Blogs and I really liked it. Shillong Results Online Blogs and I really liked it. I heard that this blog is very good for the information that is absolutely true thanks alot for sharing it. Shillong hit lottery Number Blogs and I really liked it. Loved it layout. I like the way through which you have you have shared this information with us and i really liked to share it. Hi! 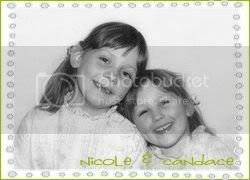 We are Candace and Nicole, two crafty sisters that love sharing our adventures in crafting, home decor, cooking, and just about anything else we can have fun making! Come Craft With Us!